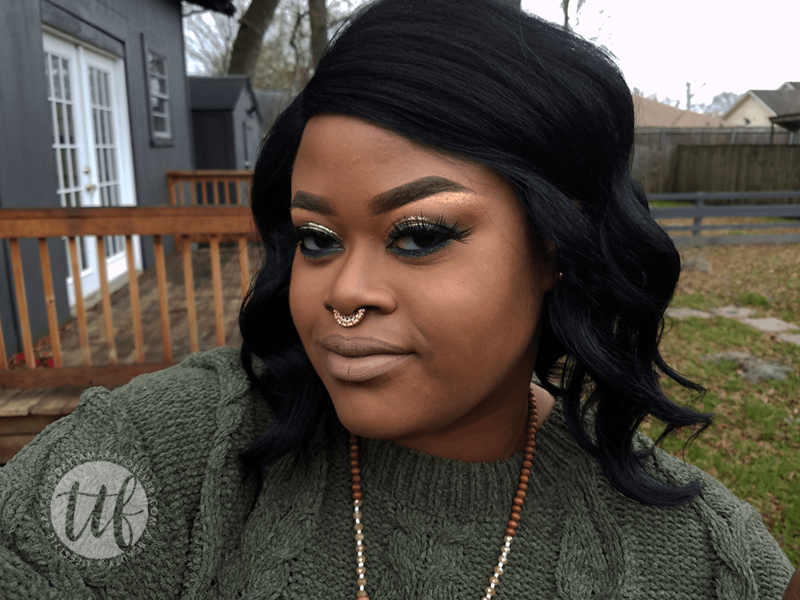 It seems green eyeshadow is trend as of late, with popular beauty gurus debuting all green tone eyeshadow palettes like JeffreeStar Cosmetics. Although, I don’t own any all green shadow palettes, yet (*cough* get it together, Colourpop!) I can still enjoy the trend and so can you. 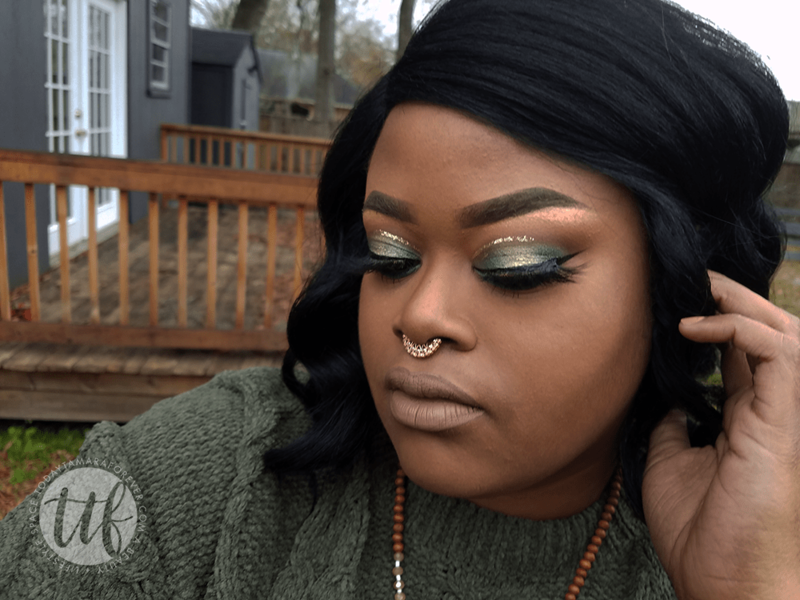 I shopped my stash to pull out some of my favorite glam green shades, and paired it with a bit of gold glitter to really shine. Never under estimate the power of beauty on a budget! Check out Profusion Cosmetics palettes online or in Target stores. 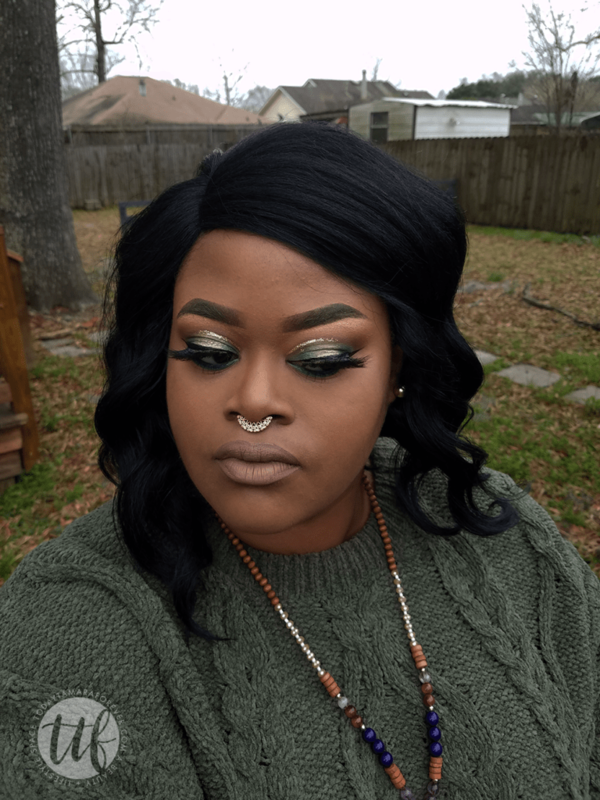 Olive Green & Glitter Baby!